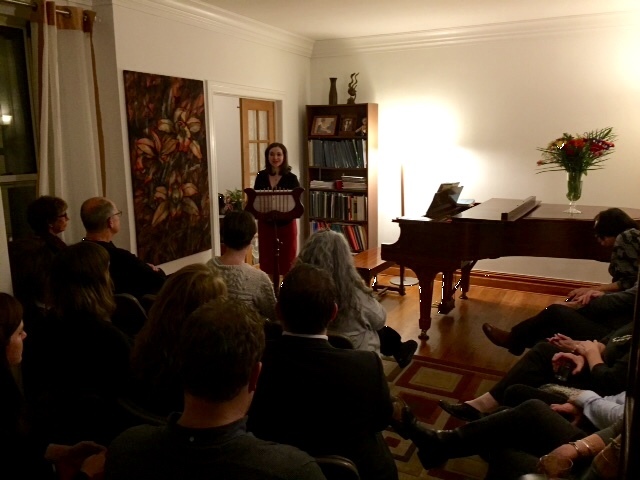 I am delighted to host the intimate and enlightening series of Classical music salons at my home on the Upper West Side (NYC), in reviving the great old tradition of Hausmusik, followed by a wine-and-food reception with the guest artists. 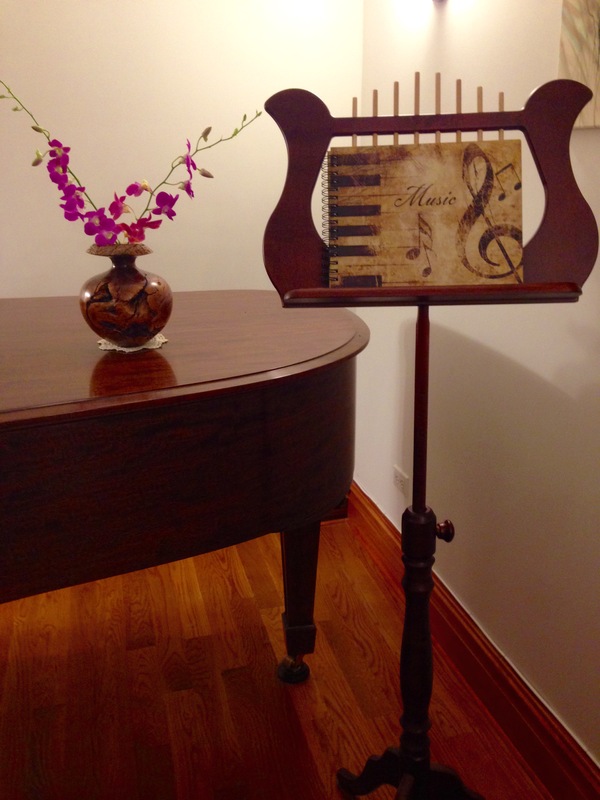 Besides my own solo piano lecture-recital, Celebrating C.P.E. Bach at 300: Flights of Fancy in F#, which will start off with C.P.E. Bach’s Fantasia for keyboard in F-sharp minor, H. 300, Wq. 67 (1787) – one of his most personal works of great emotional depth, written just a year before his death – I will also be joined by several of my superb colleagues, including violinist Emilie-Anne Gendron, cellist Michael Haas, flutist Dominique Soucy-Piscitelli, violist Edward Klorman, guitarist Simon Powis, and pianist and author, Madeline Bruser, in exploring the many poignant and seldom-explored chamber music works by C.P.E. 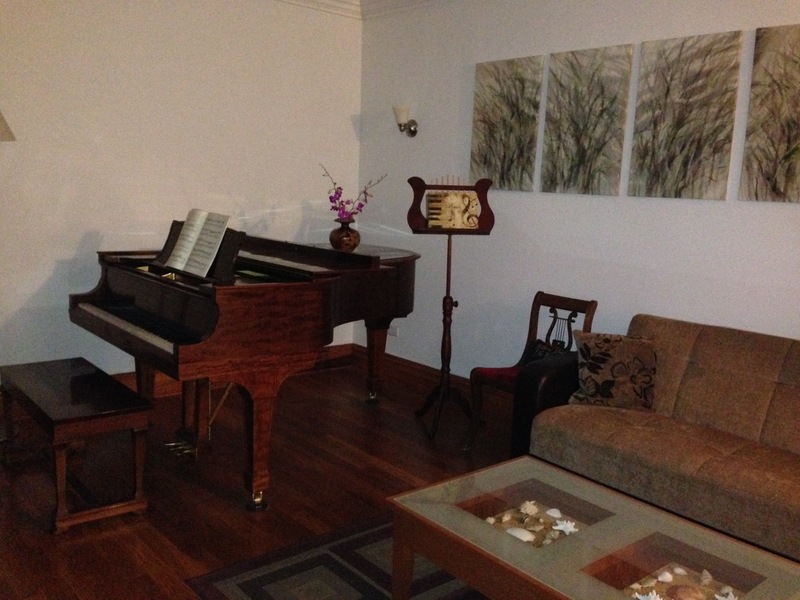 Bach and R. Strauss, paired with works by the composers in their circle. These C.P.E. 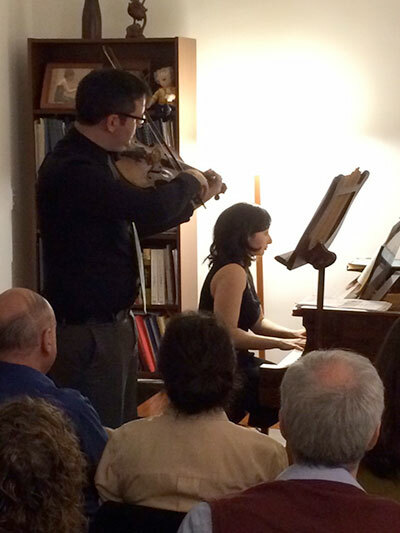 Bach- and Strauss-inspired salons are NOT to be missed!!! Sunday, January 5th, 2014, 3 p.m.
Sunday, February 16th, 2014, 5 p.m.
Sunday, March 16th, 2014, 5 p.m.
Sunday, April 27, 2014, 5 p.m.
Sunday, May 25, 2014, 5 p.m.
Sunday, June 8, 2014, 5 p.m.
Wednesday, September 3rd, 2014, 7 p.m.
Sunday, September 7, 2014, 5 p.m.
Sunday, September 28th, 2014, 5 p.m.
A renowned pianist, teacher, author, and guest speaker, Madeline Bruser will give a special seminar and demonstration lesson on Mindfulness, Confidence, and Performance in which she will discuss two simple but powerful techniques for bringing out a musician’s deepest communicative energy in practice and performance: The Body and Sound Awareness Technique and The Fearless Performing Exercise. After she describes each technique, she will guide a musician through it, demonstrating how it transforms a given segment of music. 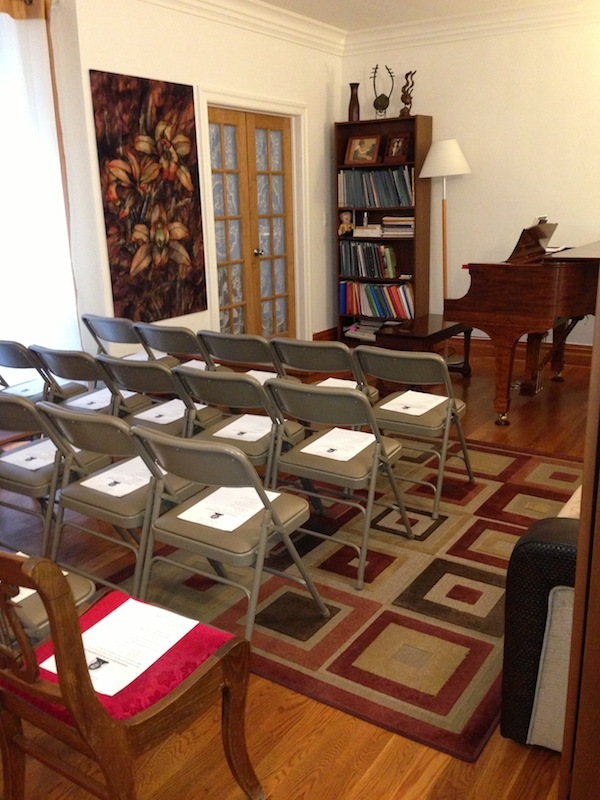 Each audience member will thus experience the technique and its effects and will learn how to apply it in both musical and non-musical contexts. Following the demonstration, Ms. Bruser will answer any questions from the audience. Sunday, October 19th, 2014, 5 p.m.
Sunday, October 26th, 2014, 5 p.m.
Saturday, November 15th, 2014, 4 p.m.
Sunday, November 23rd, 2014, 5 p.m.
Sunday, December 7, 2014, 5 p.m.